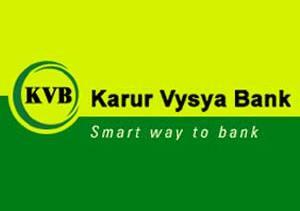 Karur Vysya Bank is among the leading private sector Bank s in India with its headquarters in Karur, Tamilnadu. KVB was formed in 1916 and now has over 450 Branches and a workforce of over 5000 Employees across the nation. Karur Vysya Bank invites applications for Clerks posts as part of its recruitment process in 2013. Selection will be made on the basis of Written Test (Objective Type - online) and Personal Interview. Online Examination will be held at selected centers in Andhra Pradesh, Karnataka, Maharashtra, Tamilnadu and West Bengal. The fee is Rs.500 . Candidates can pay application fees form Demand Draft favour of "THE KARUR VYSYA BANK LIMITED" and payable at CHENNAI only. 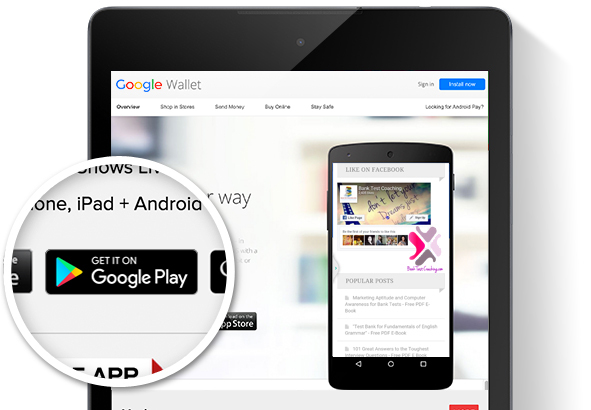 Register Online at kvb.co.in and obtain your username and password. Login and upload your Resume and update your info. Make sure to enter correct info. After Online registration, send the Original demand draft AND given Demand Draft filled Properly to the given address so as to reach within 3 Days of Online Application (Latest byJune 18, 2013). Write your Name, Date of Birth, City, Mobile No and Application Id on the reverse side of the Demand Draft. . The Envelope containing Demand Draft and form should be super scribed with "APPLICATION FOR THE POST OF CLERKS --2013". This is an extremely well written article. I'll make sure to bookmark it and come back to learn more of your helpful info. Thanks for the post. I'll certainly comeback. Amazing issues here. I'm very glad to look your article. Thank you a lot and I am looking forward to touch you. Will you kindly drop me a e-mail?